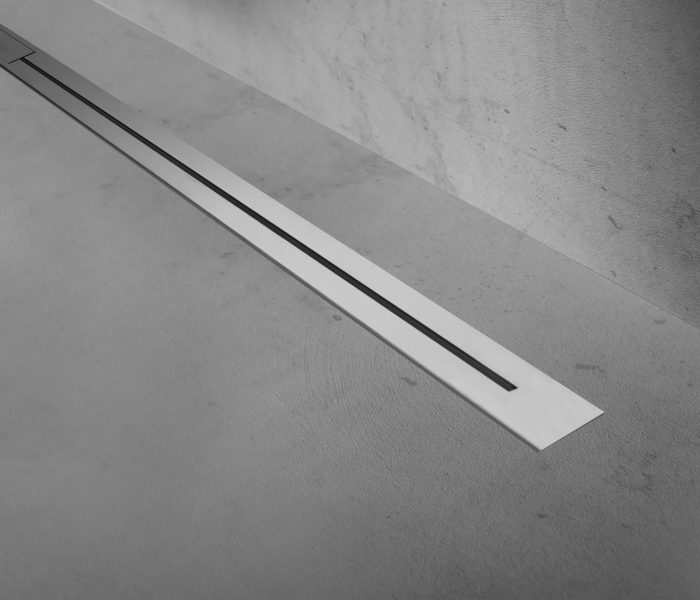  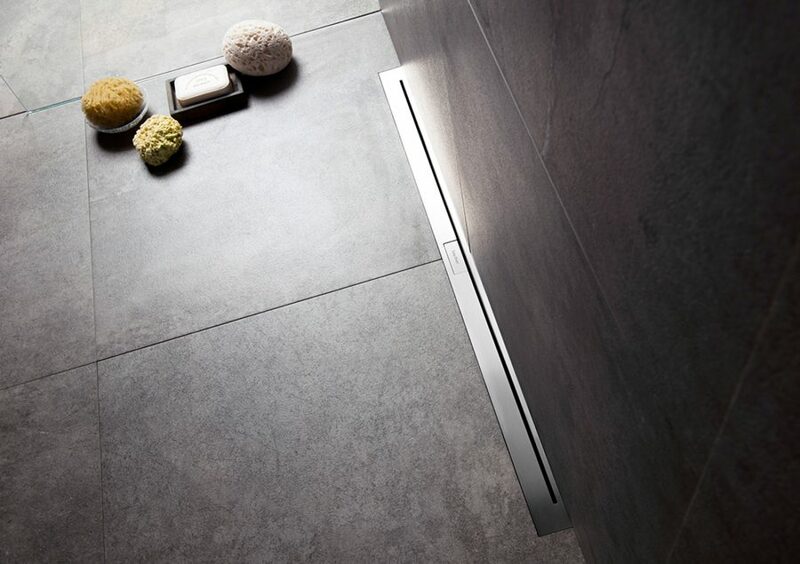 The Easy Drain Nano is the world’s thinnest linear shower drain, and leaves a lasting impression; not only in terms of design but also technically. 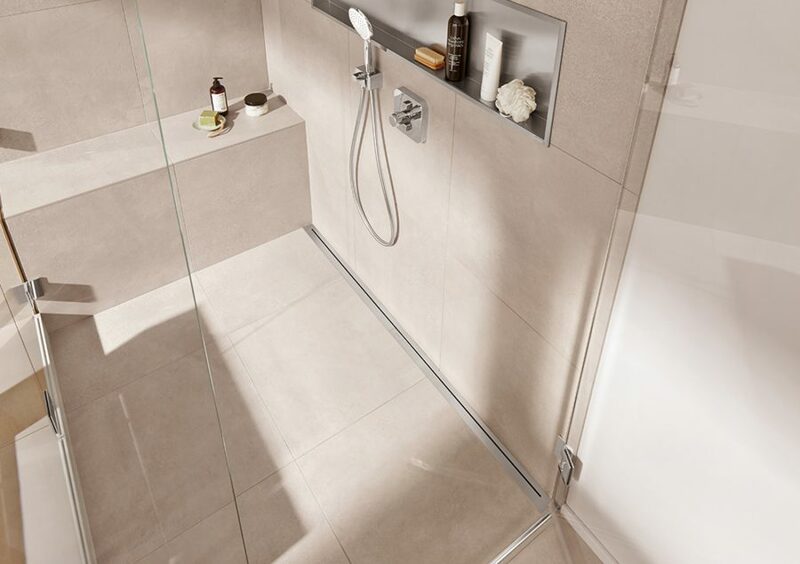 The Nano is equipped with the patented TAF system and Water Protection System, which means a perfect finish that is 100% watertight. 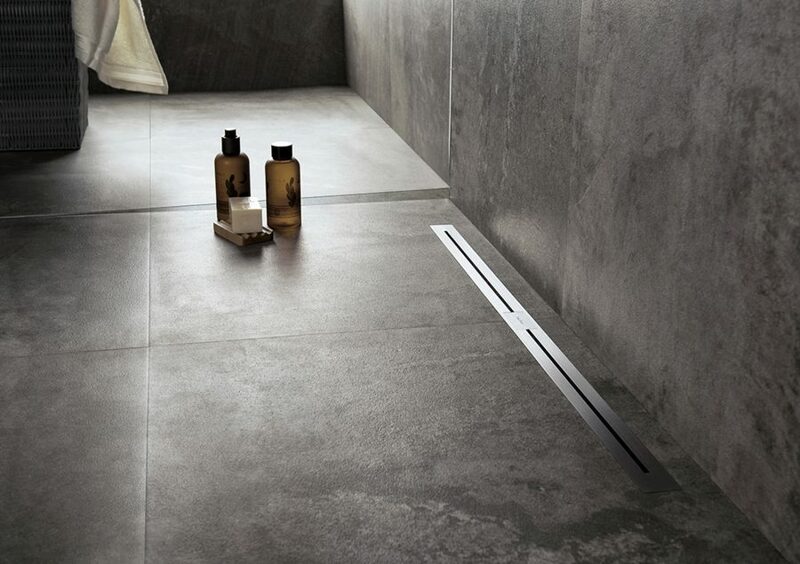 This elegantly designed linear shower drain can either be installed against the wall or freely positioned in the floor. 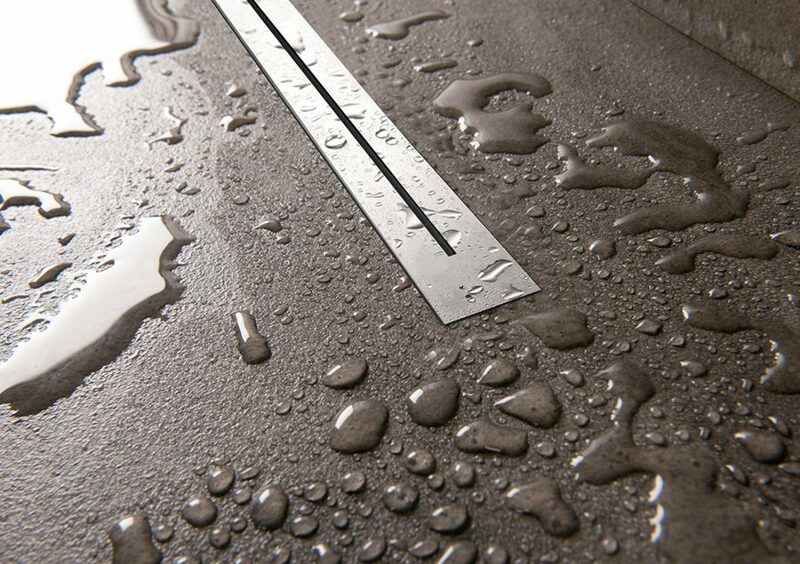 A shower drain that leaves a long-lasting impression in terms of design and innovation. 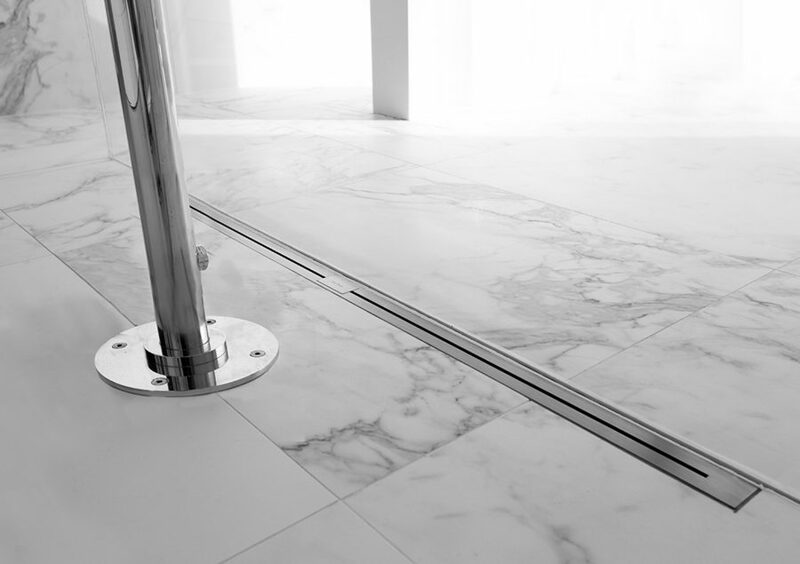 The Nano is available in two models; for wall and floor application. 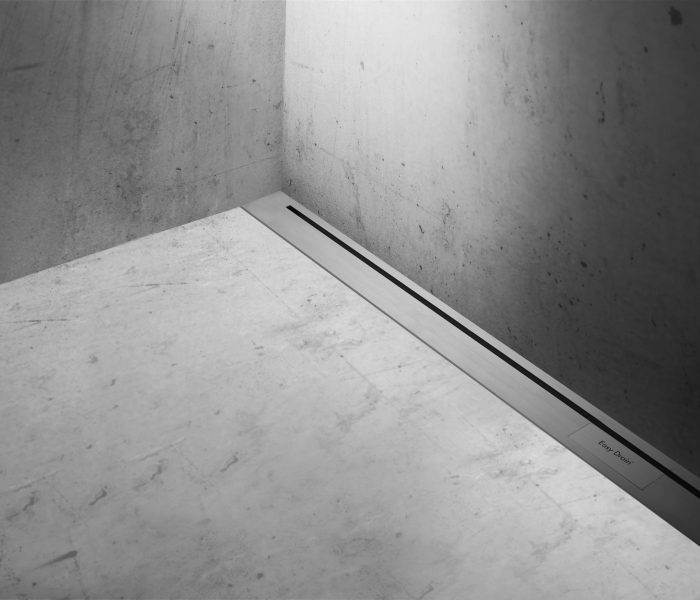 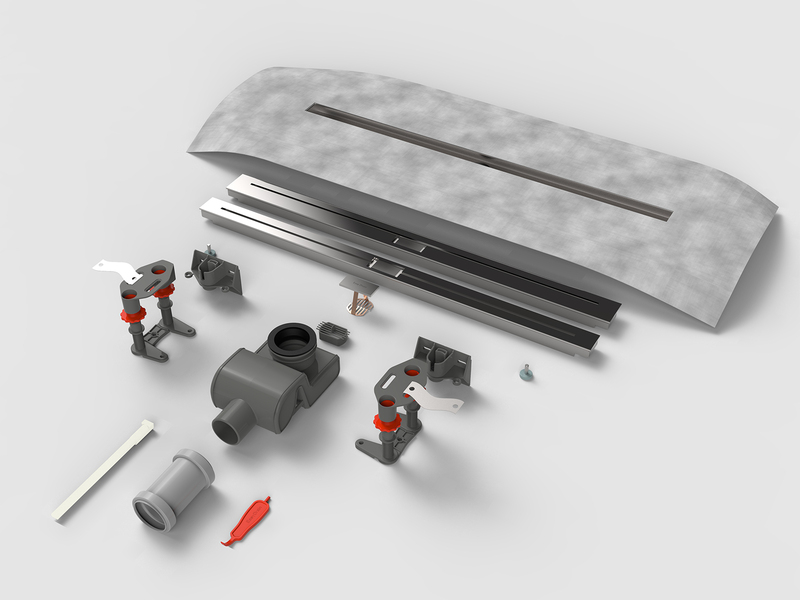 This design drain combines minimalist design with a high drainage capacity and patented waterproofing technologies.